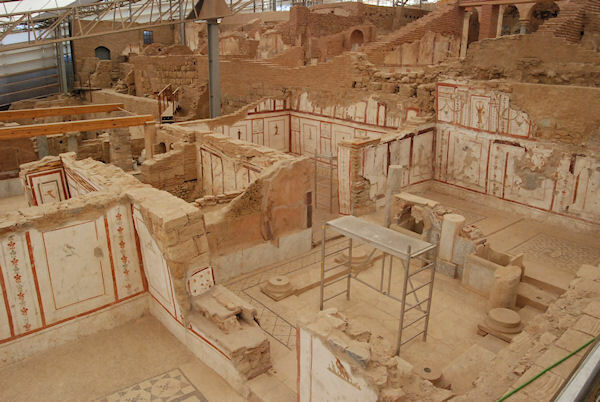 Today you will also tour the Terrace Houses, the ancient residential section of Ephesus, where you will be observing the flamboyant style of luxurious life of Ephesians. You will be escorted back to Kusadasi where you can have opportunities to hunt for bargains in fine jewelry, leather and hand-woven rugs. Excursions listed for a port may not be available for every cruise. A tour voucher is required for children age 6 and older. No charge for children 5 and under.